Established in 1811 and recognised as Cornwall’s oldest family run business, Alfred Smith & Son in Penzance is a modern business with a wonderful heritage. 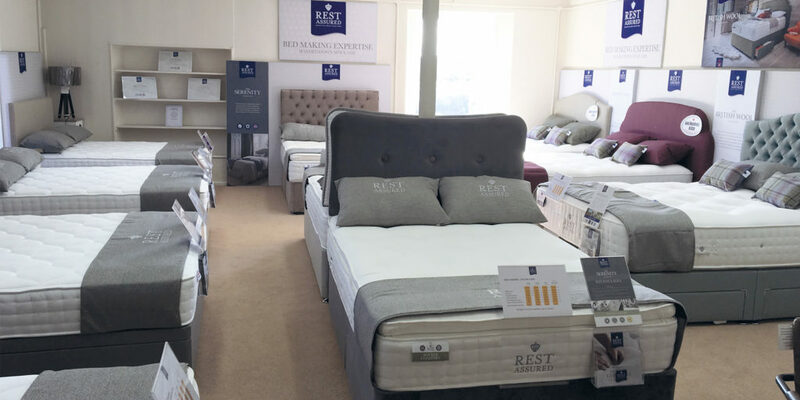 Now in their fourth generation and third century of trading, Alfred Smith & Son continues to grow and just this year, the team excitedly unveiled a brand new showroom in Penzance, in partnership with British bed maker, Rest Assured. Over the years the team have developed a wealth of knowledge on all aspects of furniture retailing, offering expert advice on choosing the right furniture to suit your requirements. This can include anything from sofas and chairs when upgrading your living space, to dining sets, carpets and flooring, soft furnishings and, of course, bedroom furniture, including some of the finest beds and mattresses on the market. 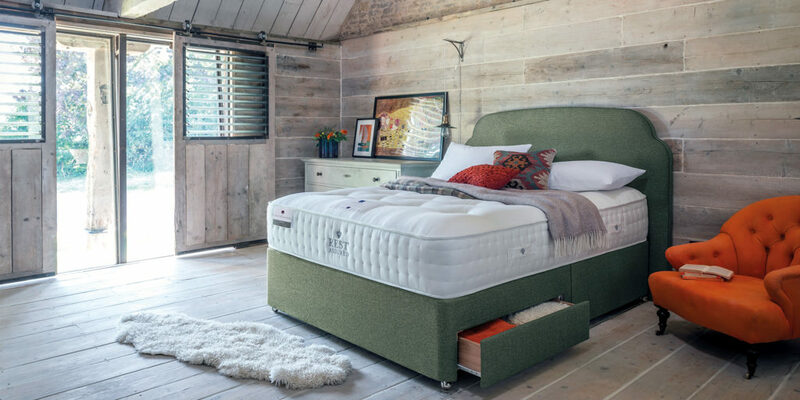 If you’ve decided that 2019 is the year to upgrade your bed and bedroom furniture then a visit to the beautiful Penzance showroom comes highly recommended, with over 50 beds, mattresses and divans on display from brands including Hypnos, Relyon, Harrison, Somnus and Simba. 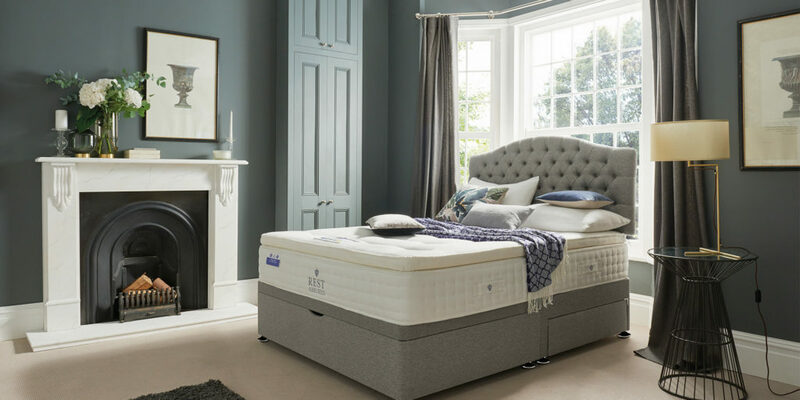 What’s more, not only can you experience the extensive range of Rest Assured pocket spring mattresses and beds – which are all handcrafted here in the UK – you can also make the most of Alfred Smith & Son’s in-store bed and mattress specialists, who will be able to advise on the best product for you. 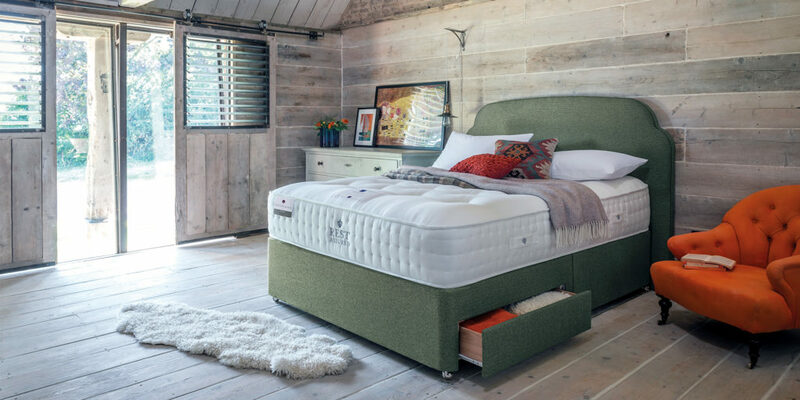 You’ll also benefit from the Rest Assured 60 night comfort trial guarantee, so in the unlikely event that you’re unhappy with your new bed, you can simply return it for something more suitable. In this month’s cover feature we received some top interior design tips to help you transform your house into your dream home. If you’ve decided to update your interior and are looking to enlist the help of a business that holds its roots firmly in Cornwall, Alfred Smith & Son specialises in supplying quality furniture, carpets and curtains to create a homely environment, so why not pop into the Penzance showroom and see for yourself what Cornwall’s oldest family-run business can do for you?